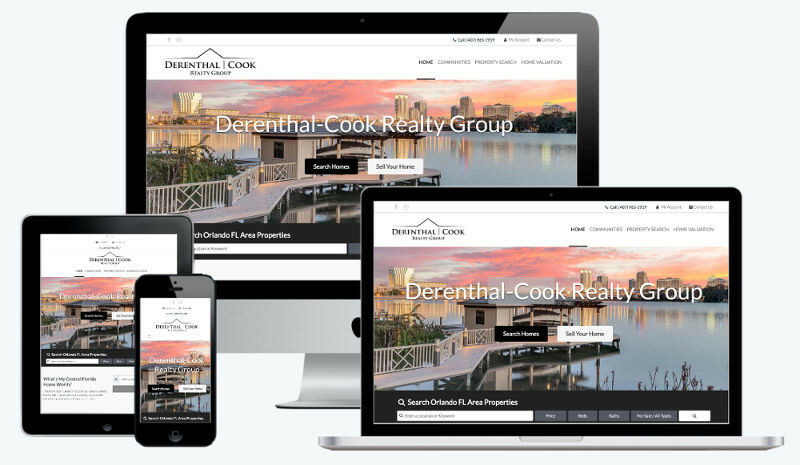 Beautiful architecture with a fully responsive design. Each of our IDX WordPress Themes are interchangeable and built on the most modern tools available. For Michele, we needed a secure, high performance site with hyper-local community data. She is an authority in her area and needed a site capable of displaying that authority. 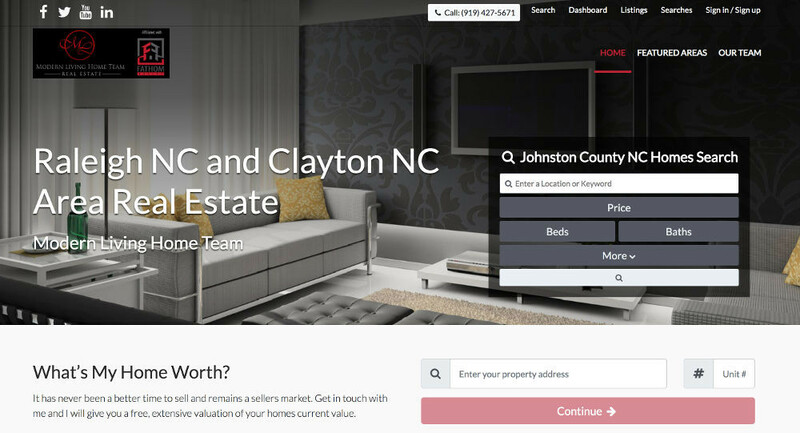 She opted in to our premium community data and instant home valuation package to deliver her clients real time community statistics and listing information. Dominic is a good example of one of our standard clients. He needed the tools that all agents need but at a price he could afford. We set him up with our Advanced IDX Website ($399.99) and cloud hosting platform + SSL ($9.99/mo) and all of the tools you see on his site are free to use with no premium subscriptions. 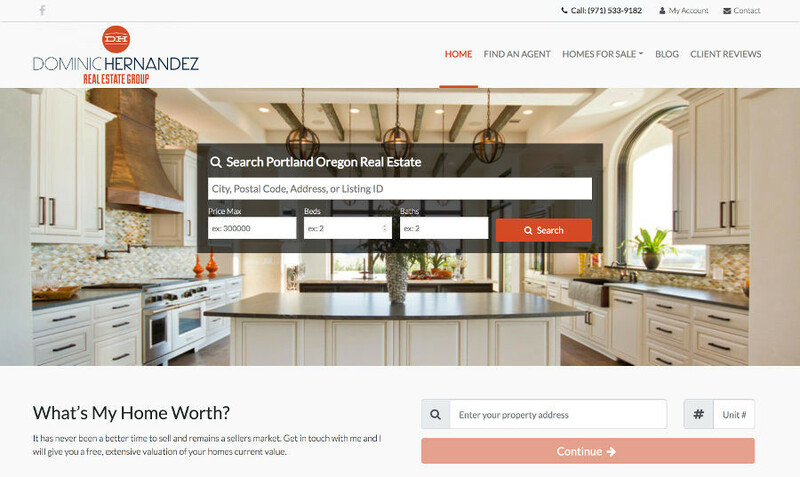 His site includes the Instant Home Valuation Lead Capture tools and uses IDX Broker as his IDX provider. We have built Joseph a semi-custom site based of the our Modern Child Theme. 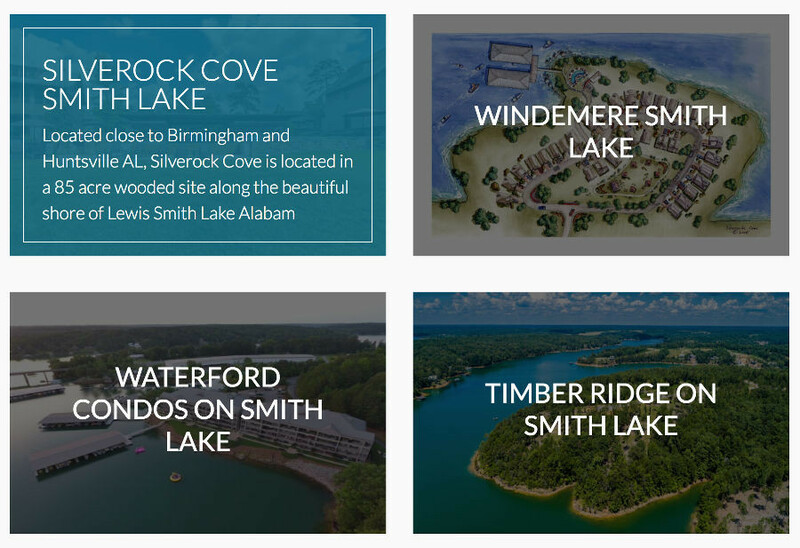 He needed a site that could feature hyper-local communities and development projects and we delivered him just that. Joseph is a powerhouse in his region with over 40 agents in his 2 area offices and crossing 4 different MLS regions. We built him a beautiful system that continually delivers a stream of high quality organic and PPC generated leads to his business. Every testimonial is authentic and unfiltered. 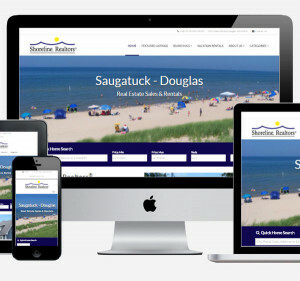 You can view some of our past work by going directly to the client's website.